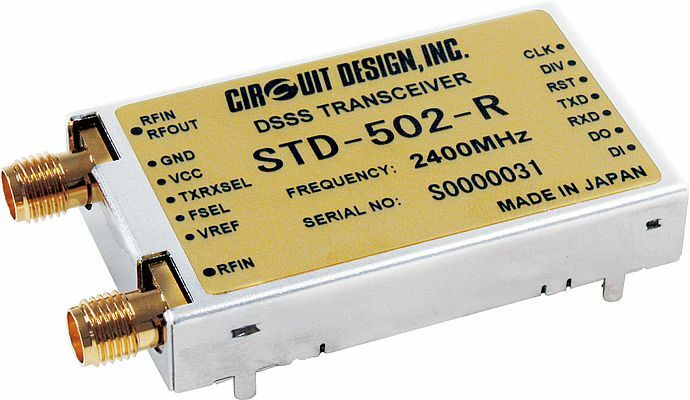 Circuit Design has announced the release of the STD502-R, an embedded 2.4 GHz radio transceiver modem for industrial use. It operates in the 2.4 GHz band available worldwide. 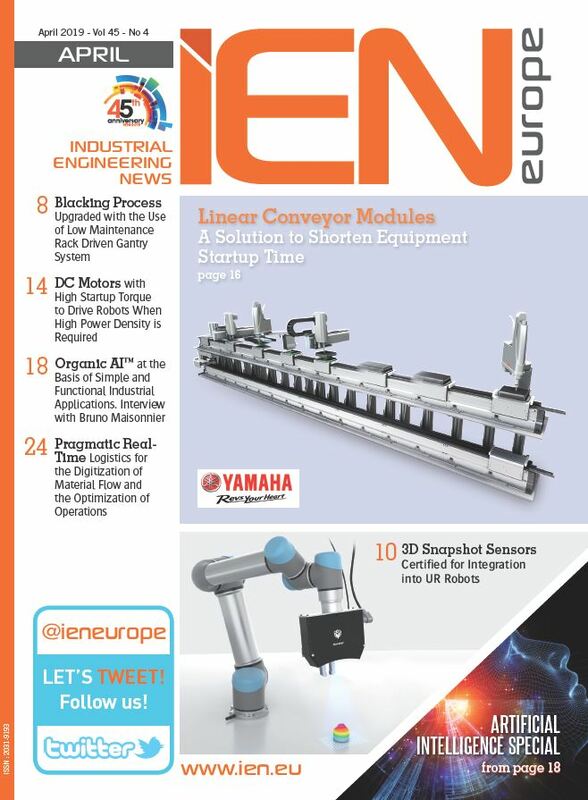 Designed to be embedded in equipment, this radio transceiver module was developed for industrial applications that require stable and reliable operation. With battery operation, it achieves line of sight radio communication beyond 300 m. Besides using highly noise-resistant direct-sequence spread spectrum (DSSS) modulation, the module has a true diversity receiver function for preventing signal dropout due to multipath fading. This ensures highly stable and reliable radio communication in the congested 2.4. GHz ISM band. These main functions are incorporated in a newly designed, proprietary ASIC. Using the ASIC allows the product to be supplied over the long term without relying on RFICs. The transceiver uses a transparent input/output interface, enabling users to use their own protocols. In addition, the transceiver can transmit data that includes long consecutive identical bits that cannot be transmitted with conventional radio modules.